Poor, closed early and despite customers in the bar and staff behind, they "could not justify staying open". Other pubs nearby could be bothered and clearly they got my custom. Never again. A Sunday evening, and much quieter than the previous evening. The only thing that stopped me staying longer was that they rang the bell at closing time. Fuller's - London Pride 4.10 A really well kept pint of London Pride. Wye Valley - Bitter 3.70 Not Tried This ran out, the landlord informed me that it will be replaced by Castle Rock Harvest Pale. Saturday evening, there was live music in one bar, and football on the television in the other bar. I found that this combination just did not work as I could hear both at approximately the same volume. A good crowd of people in the bar, and good service. Fuller's - Chiswick 3.50 A really good refreshing and flavoursome pint of Chiswick. 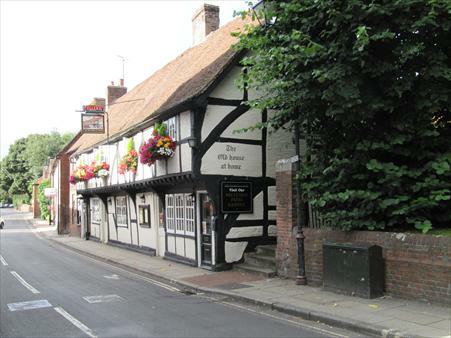 The pub is found in Havant, Hampshire, PO9 1DA. 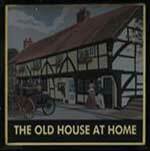 A good traditional two bar pub situated in Havant town centre in South Street. This former Gale's pub normally has one guest beer in addition to a good selection from the Fullers range.